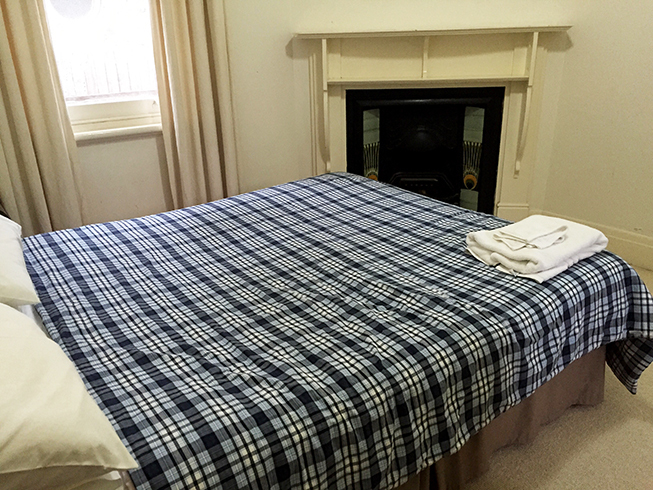 91 Moulder is suitable for both short and longer term stays in Orange, NSW. The property can easily accommodate between 2 – 4 people, offering affordable rates and a central location just a short walk from restaurants, shops and cafes. 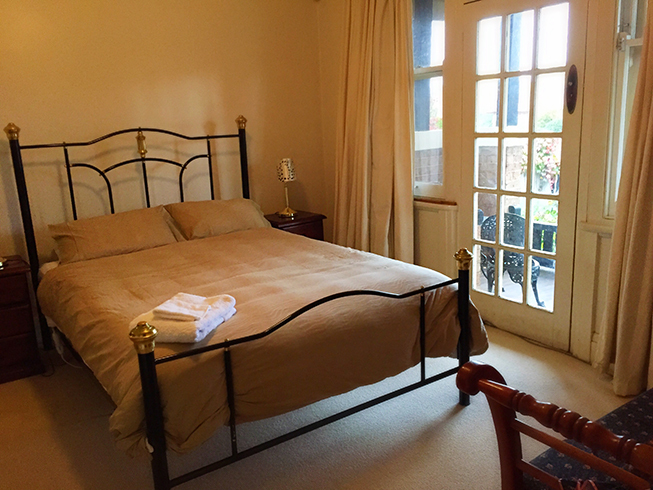 The spacious restored cottage is tastefully furnished and ideally suited to a family holiday or couples retreat.